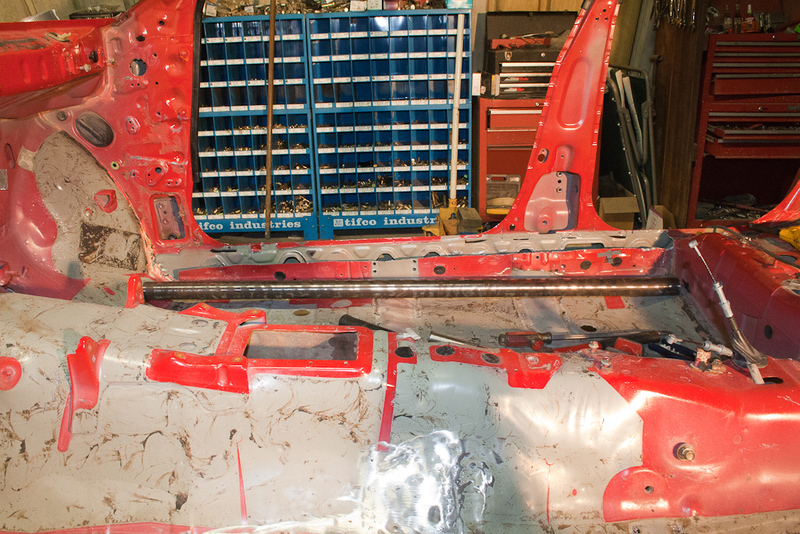 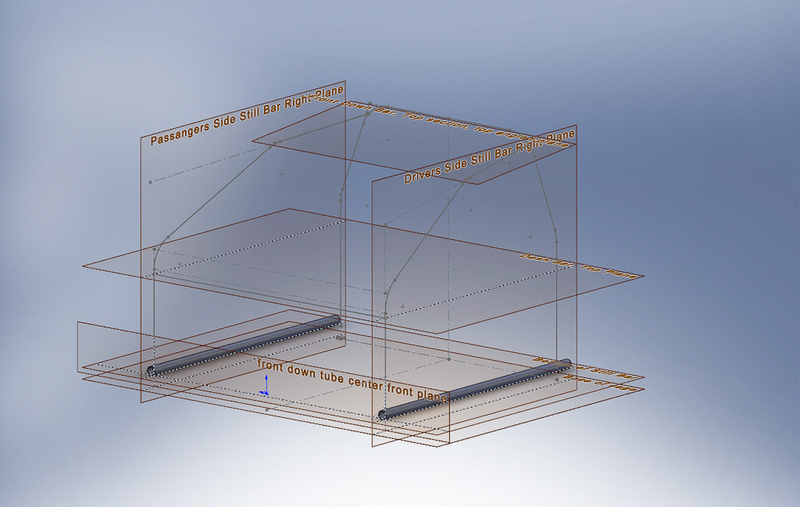 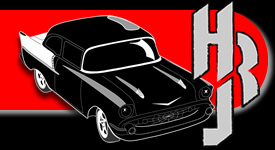 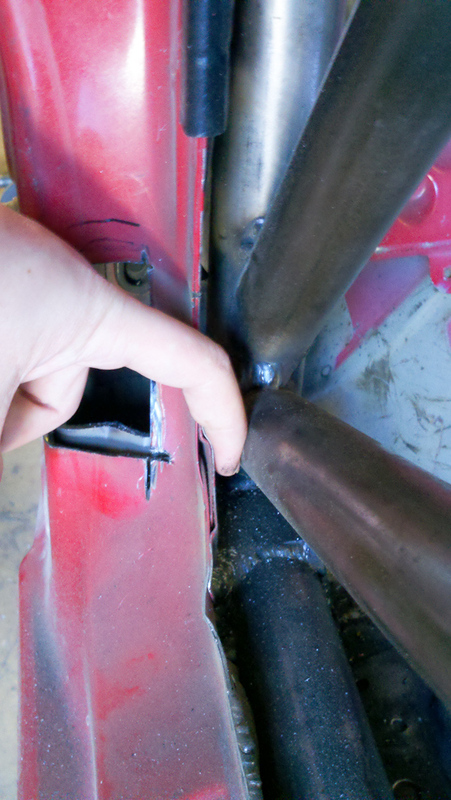 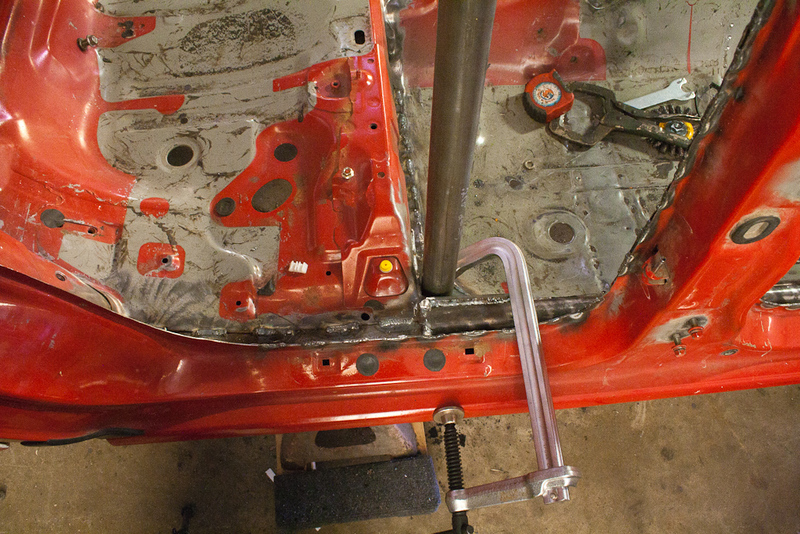 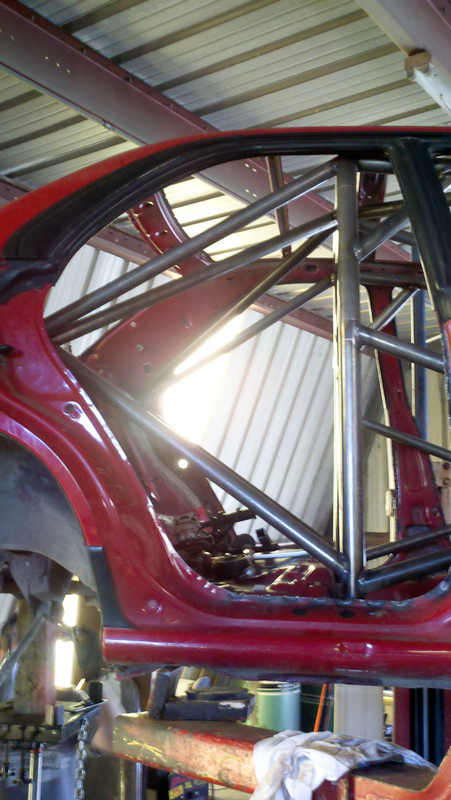 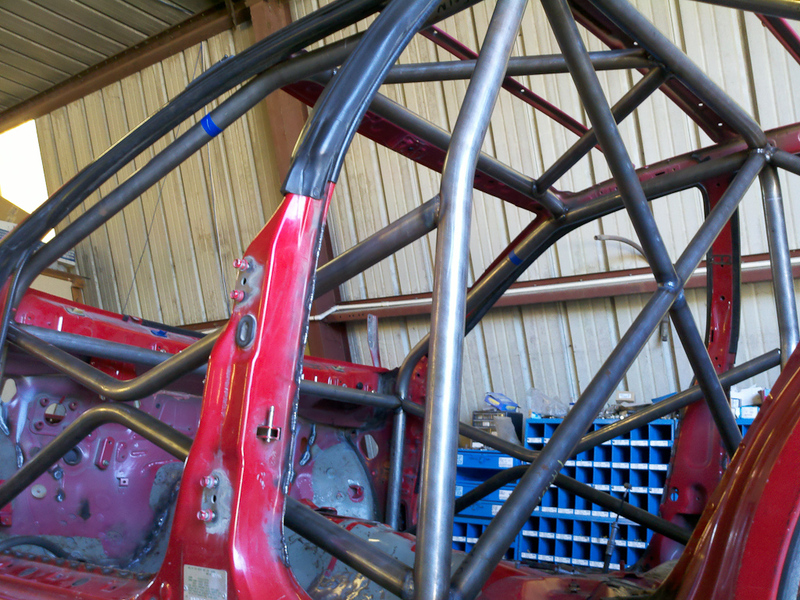 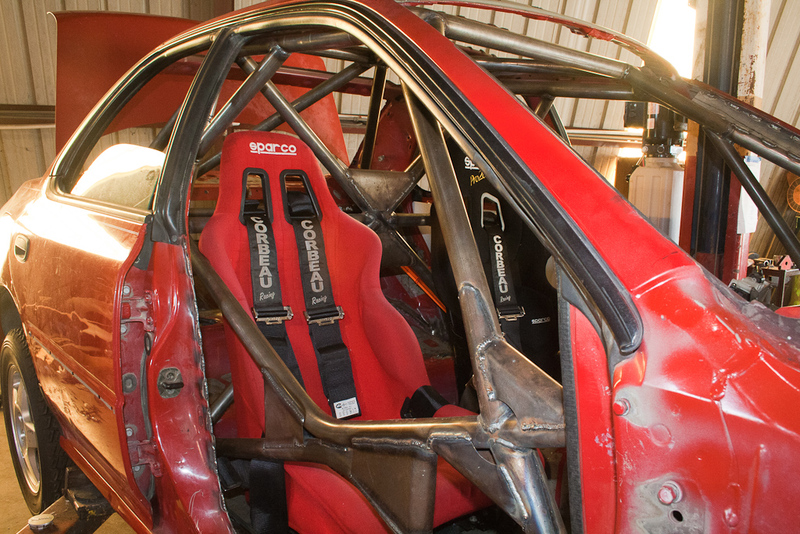 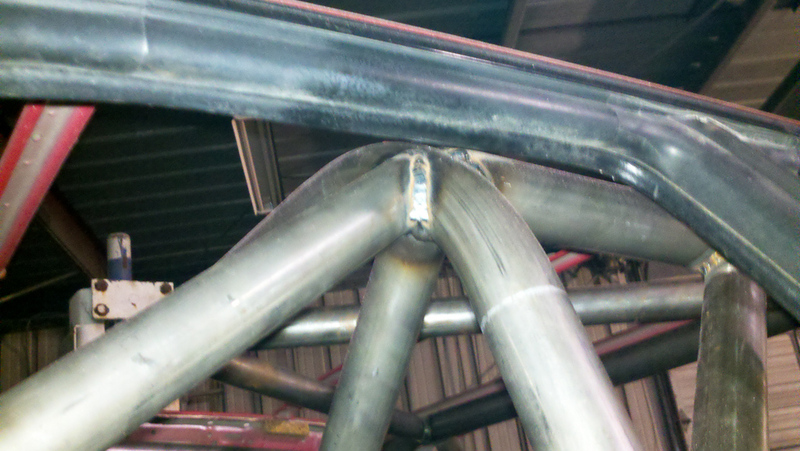 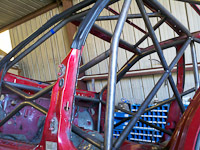 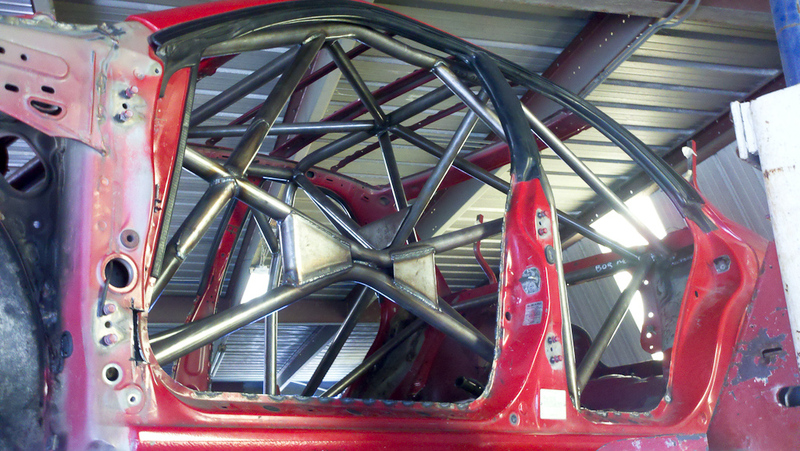 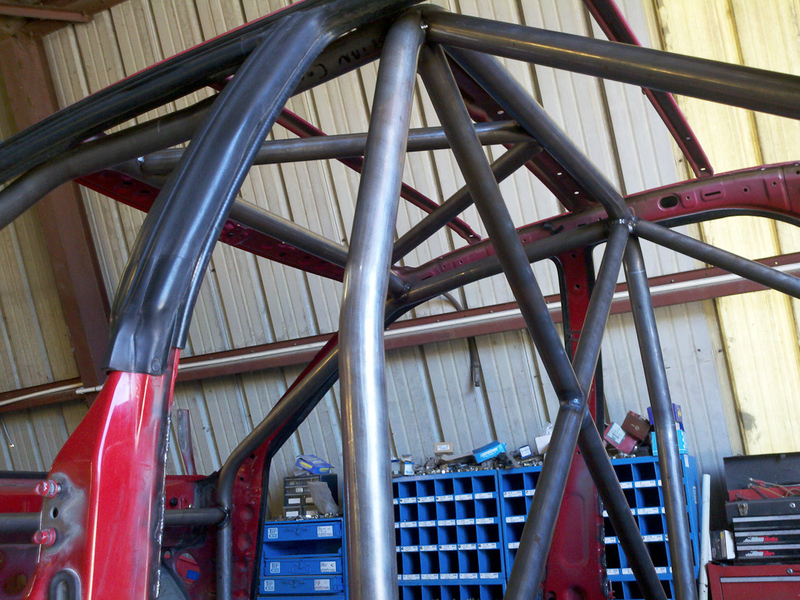 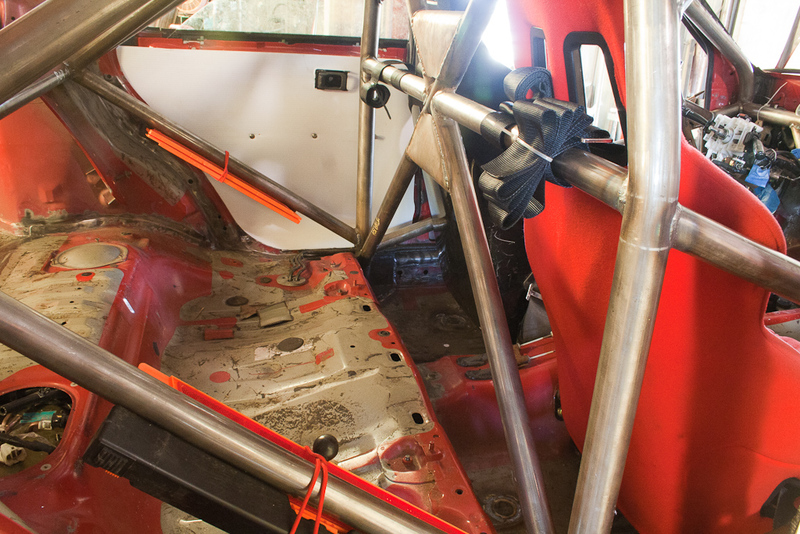 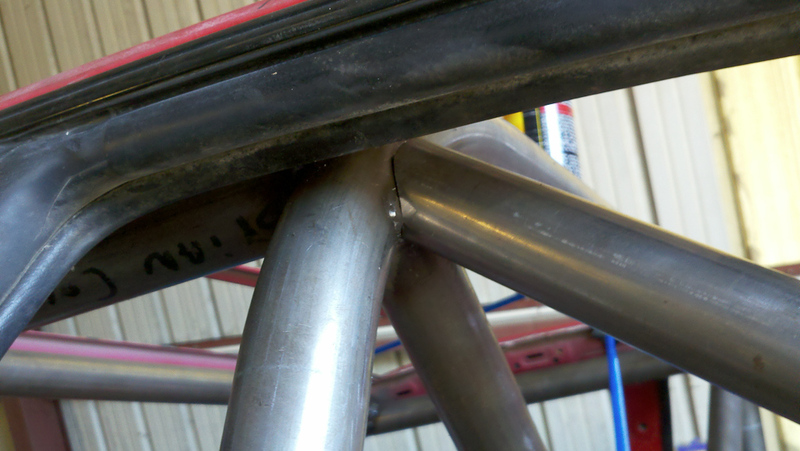 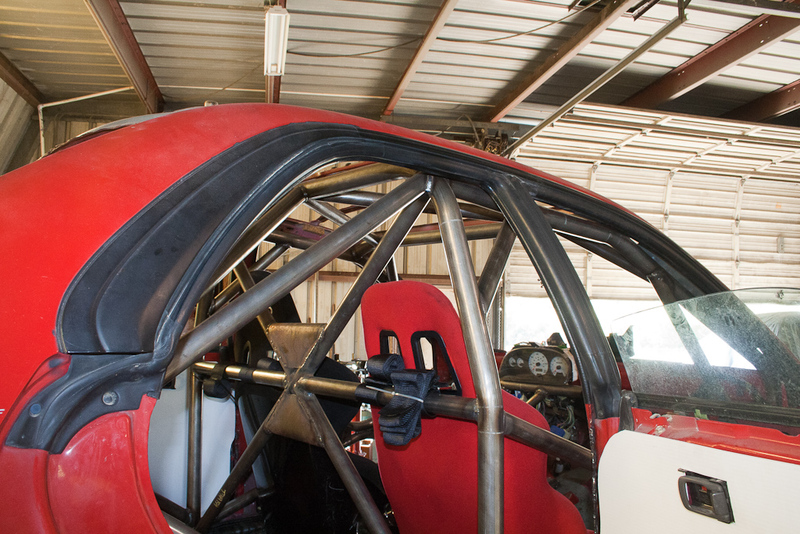 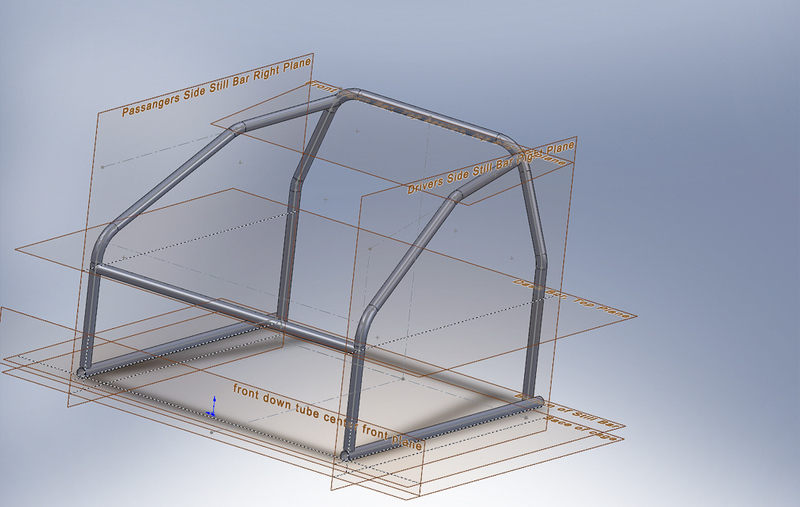 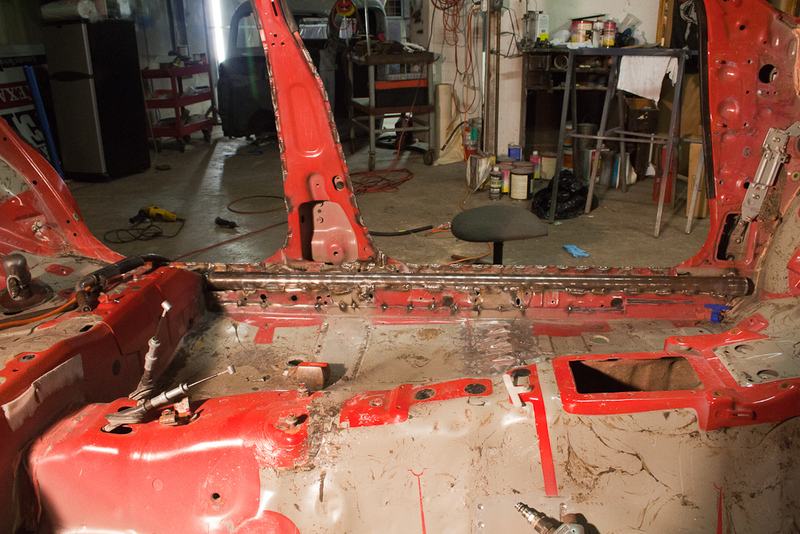 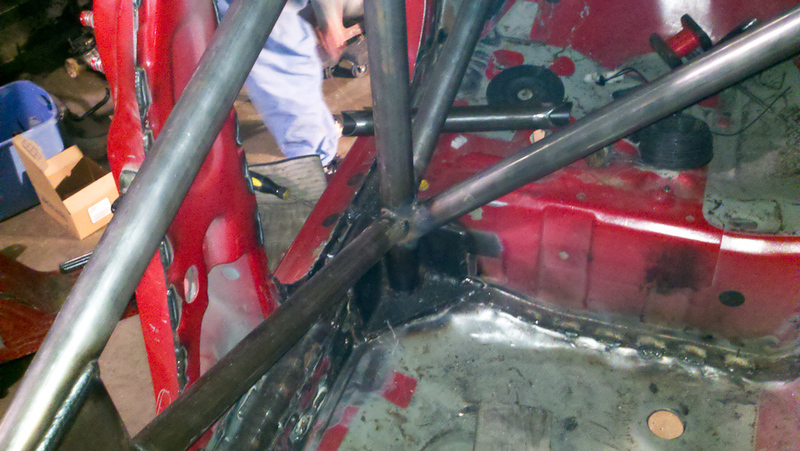 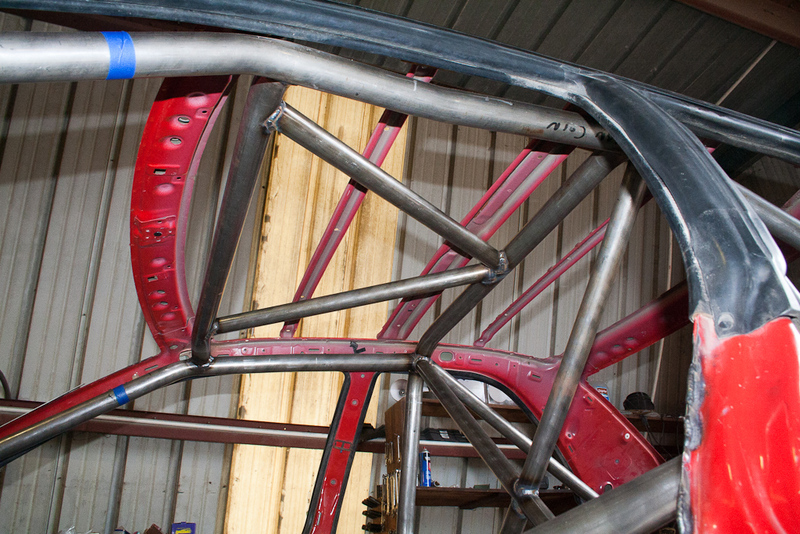 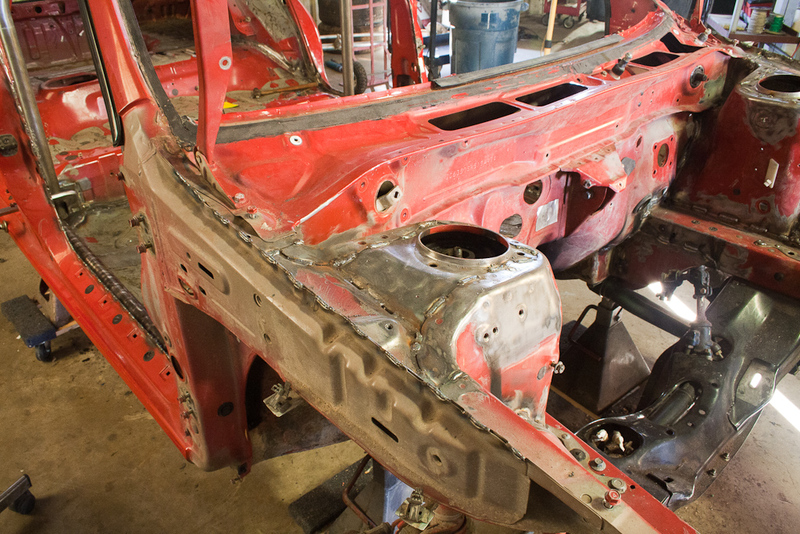 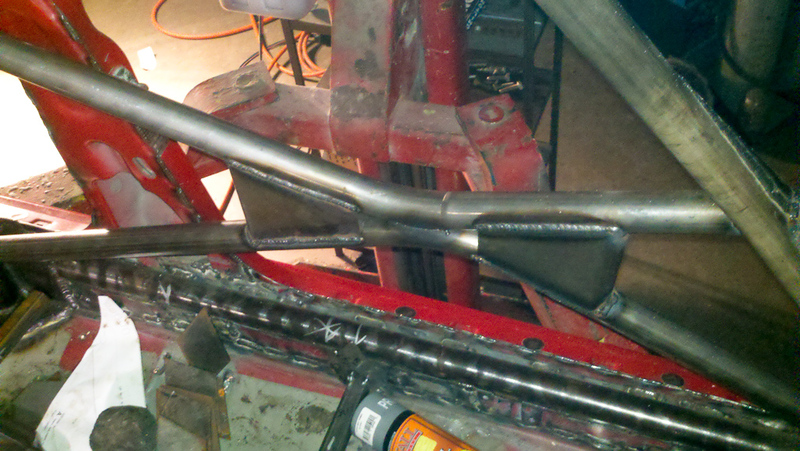 Hot Rod Jim’s can help design fabricate and install a roll cage for your car. 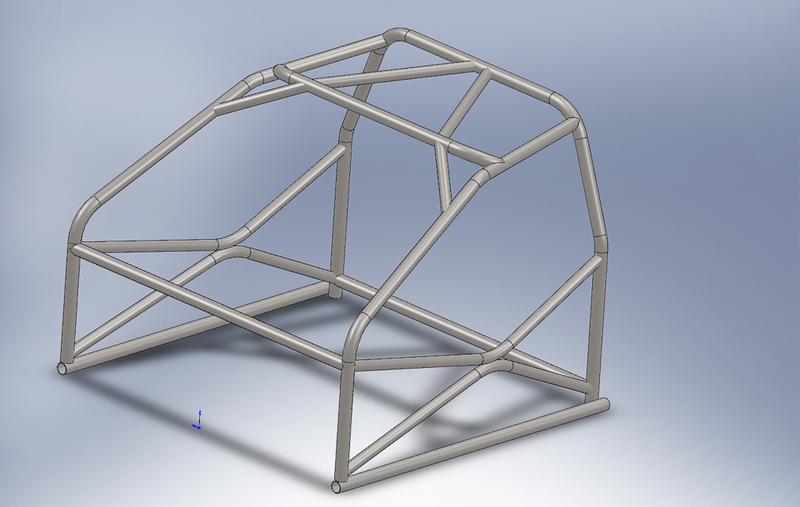 All cages are different and all cost different depending on what your driving, in what class and how much time is involved. 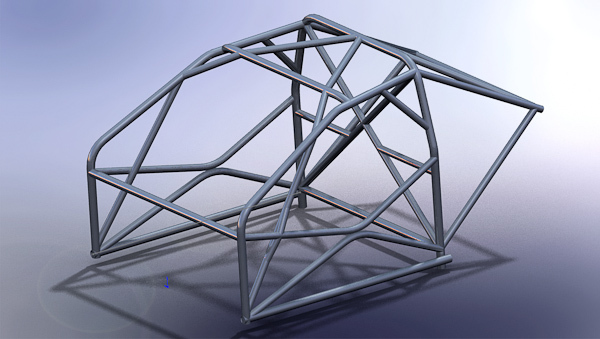 See the examples with their prices below to get an idea of what your cage might cost. Email us in detail about your project for pricing. 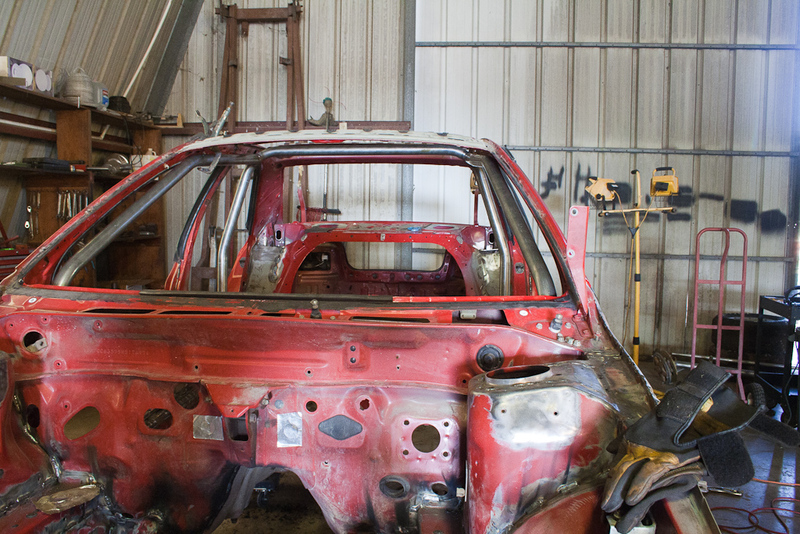 The customer supplied this 1995 Subaru Impreza 4 door Sedan fully stripped of the doors, trunk, front clip, dash, electrical, drive train, fuel lines, brake line and removed the roof skin. 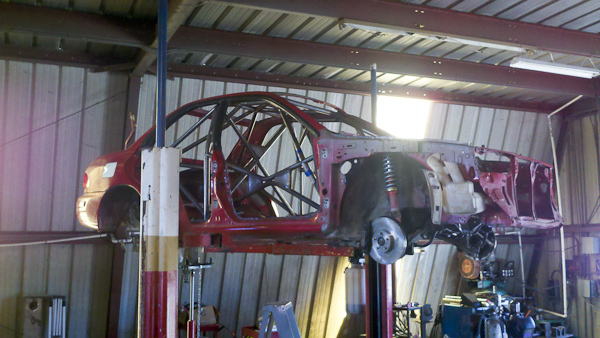 The suspension was left for mobility purposes. 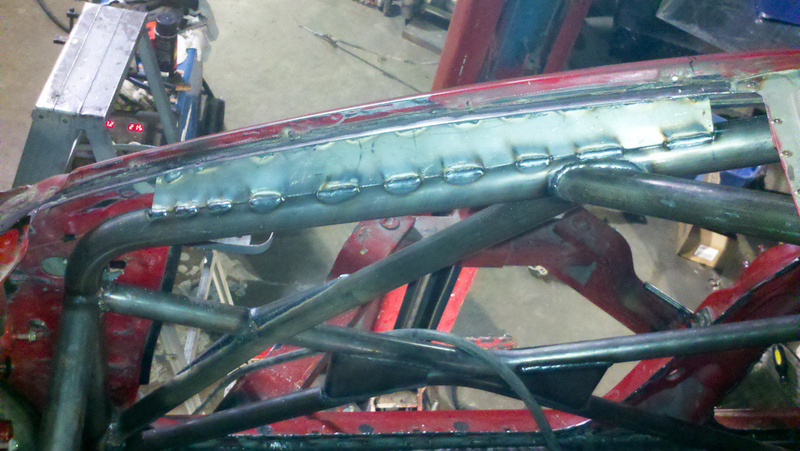 The shop with the help of the owned ground out the seams and prepared the body for seam welding. 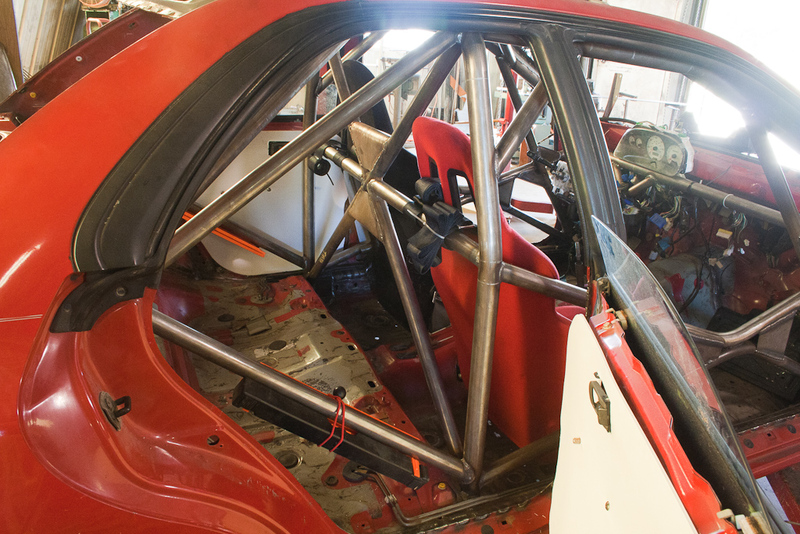 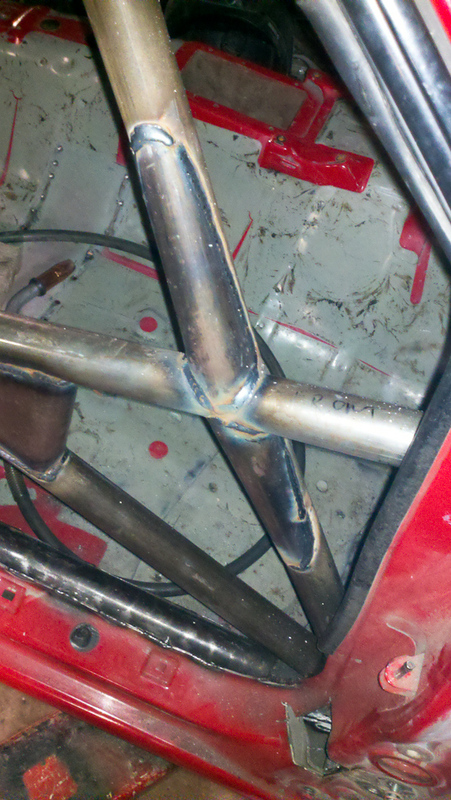 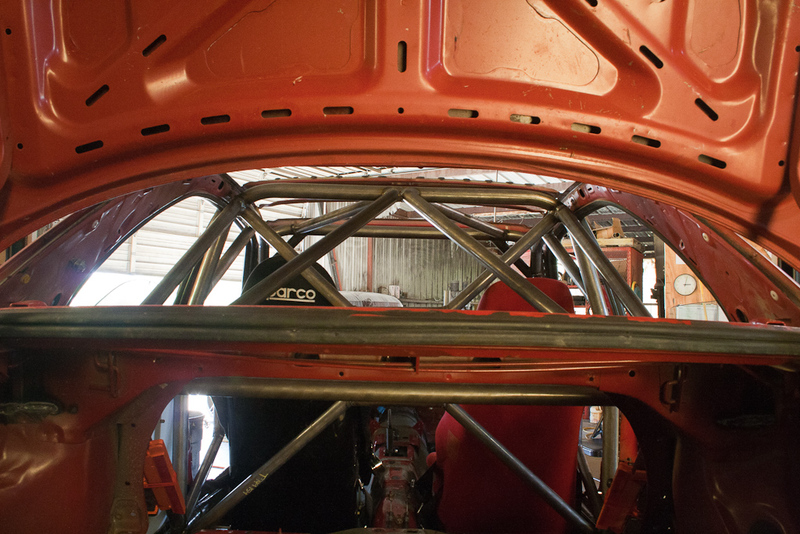 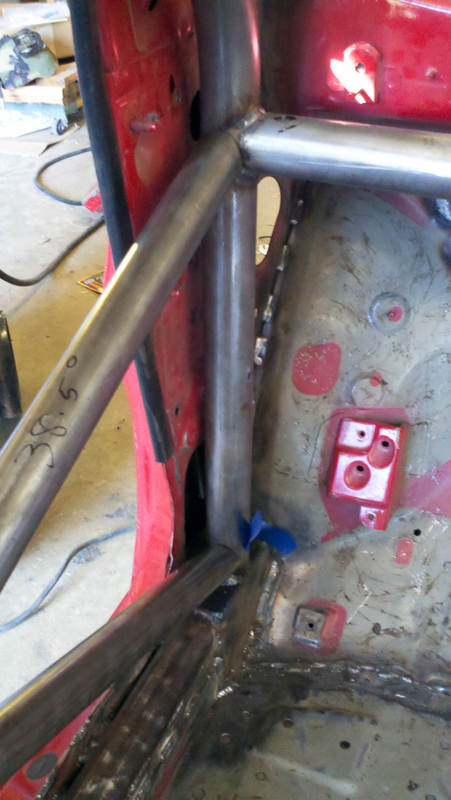 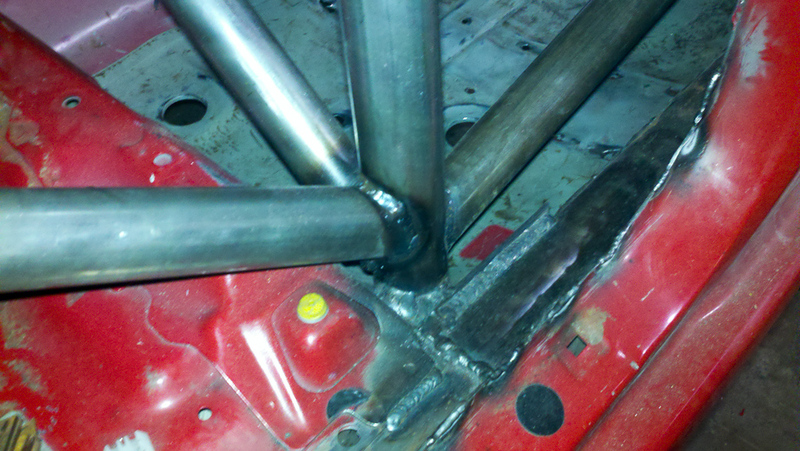 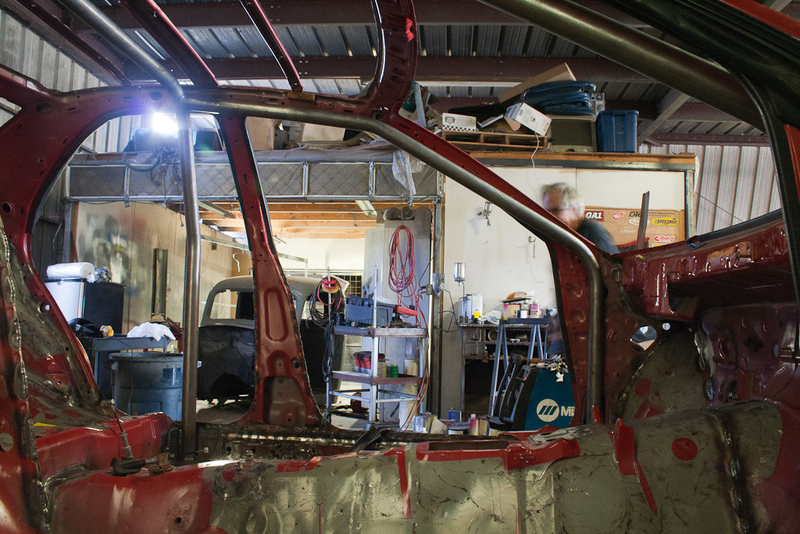 Hot Rod Jim’s designed the roll cage with measurements from the body, fabricated and installed the roll cage. 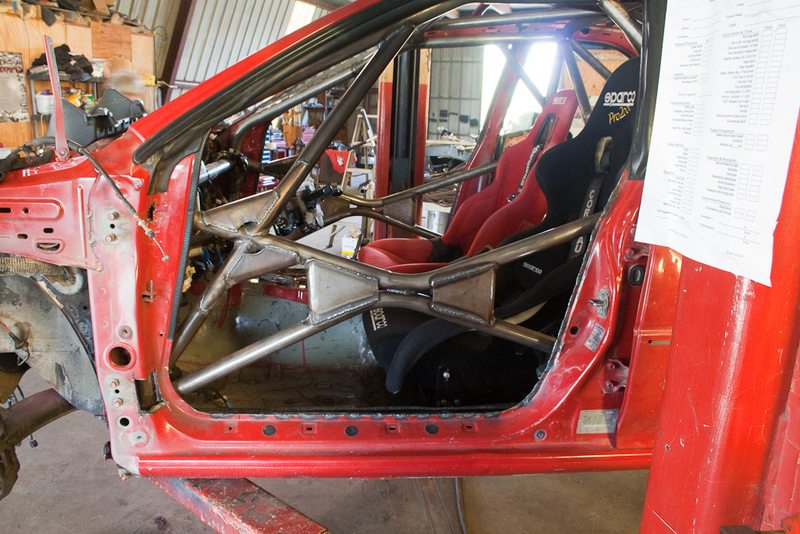 The cage is made from DOM 1020 and MIG welded with reinforcement plates installed on the upper strut towers front and rear to take the abuse of the jumps associated with Rally and the owners affinity to take every crest WOT. 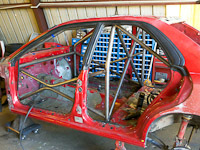 If the owner did not supply her own labor for cleaning the seams for welding (Brianne works part time for Hot Rod Jim’s) this cage and work would cost $5,000.00. 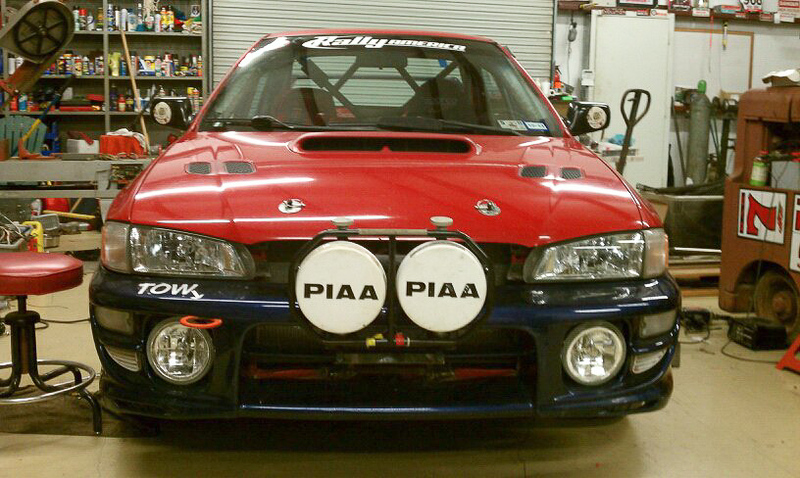 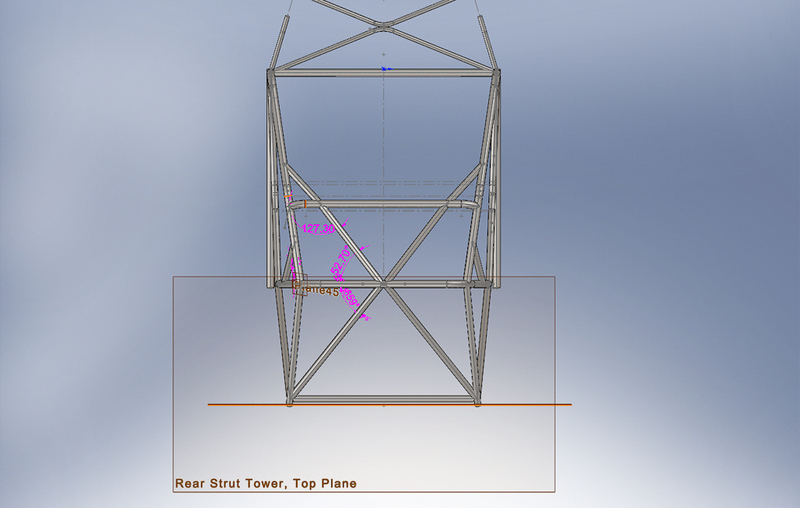 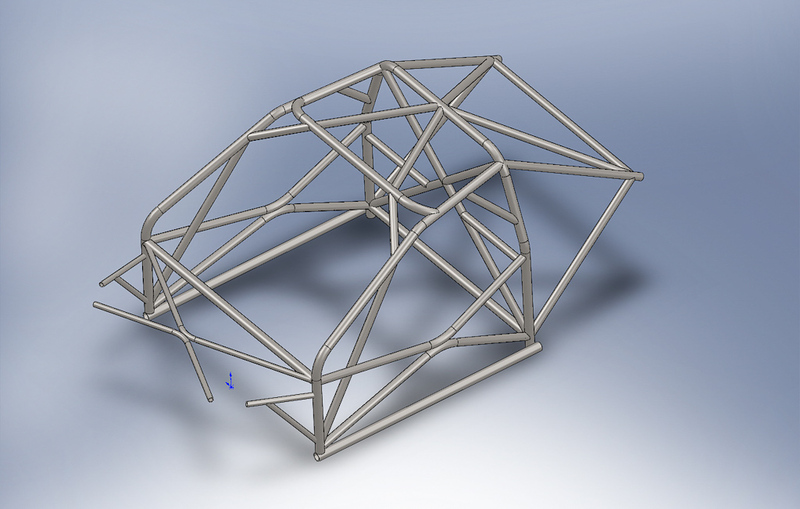 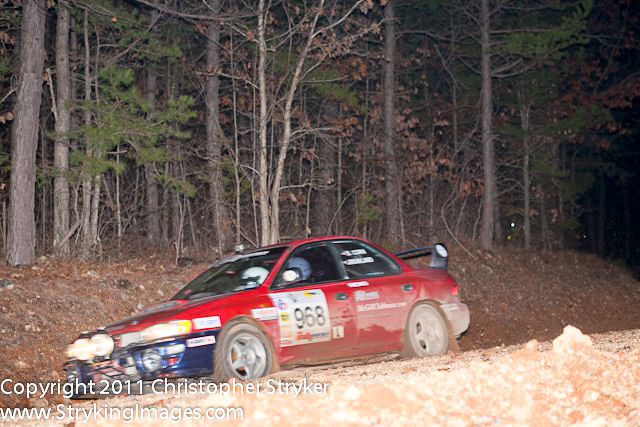 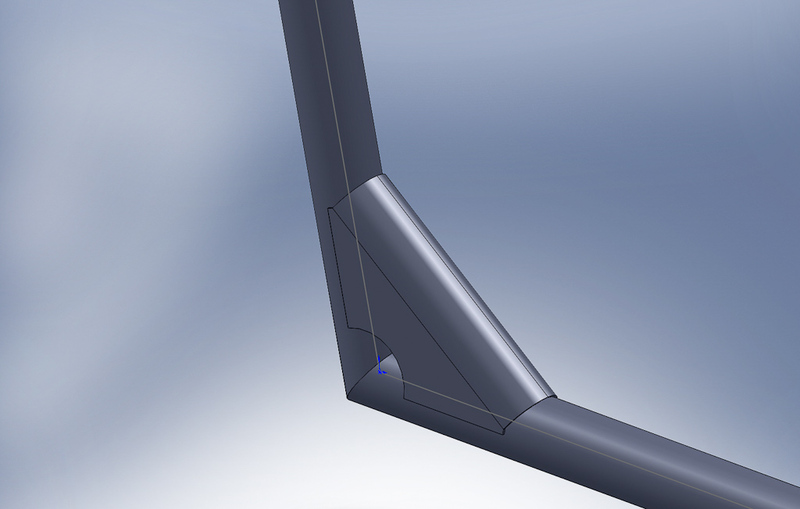 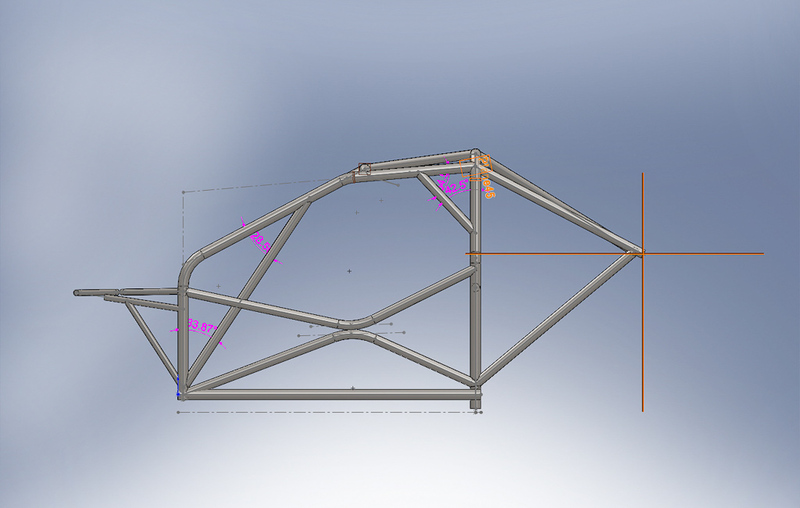 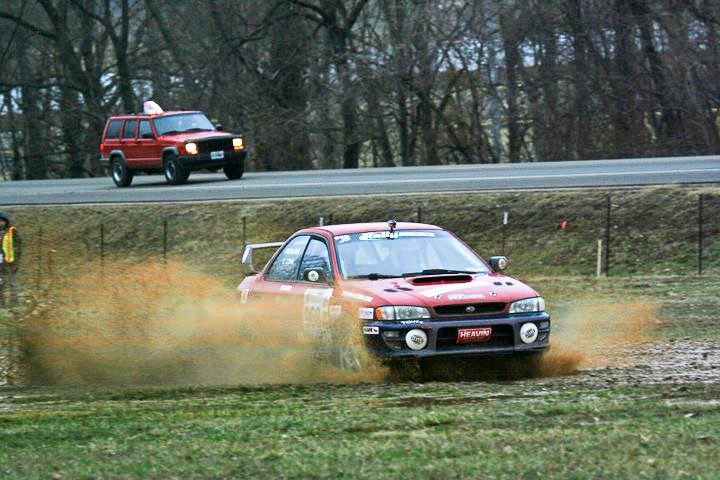 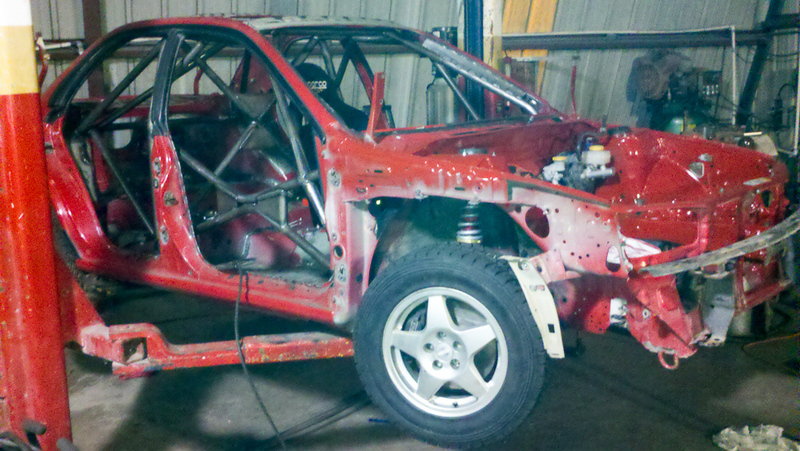 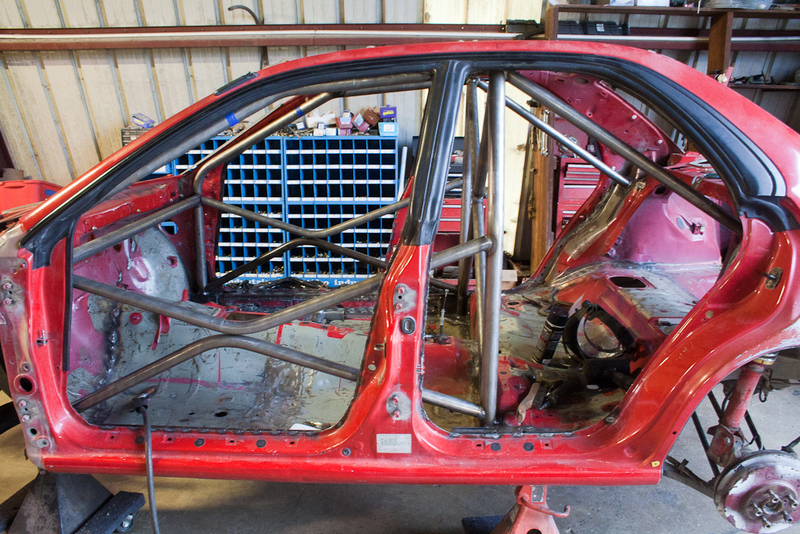 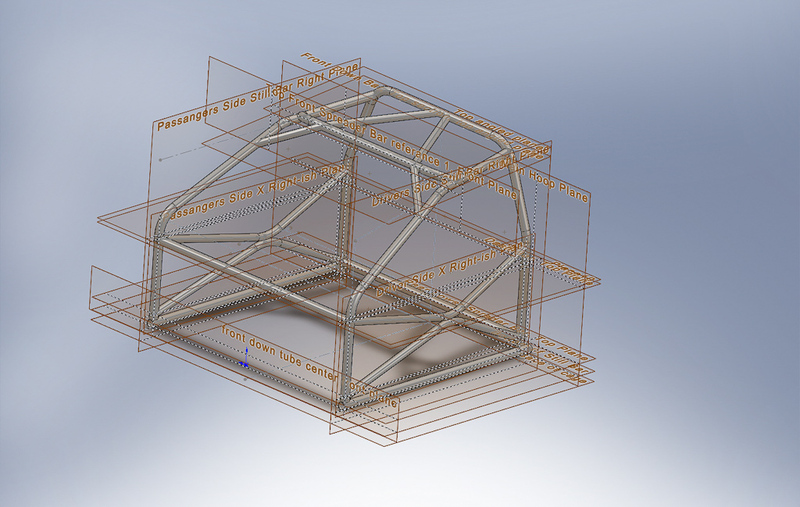 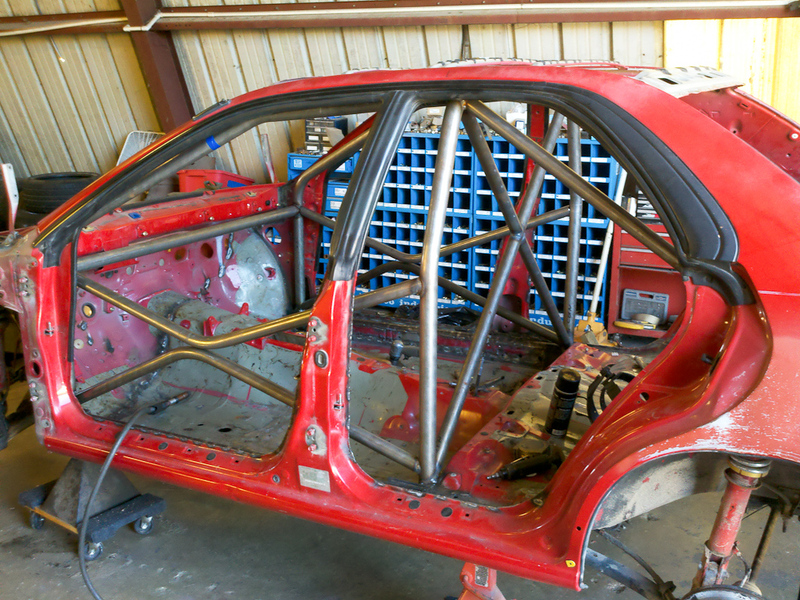 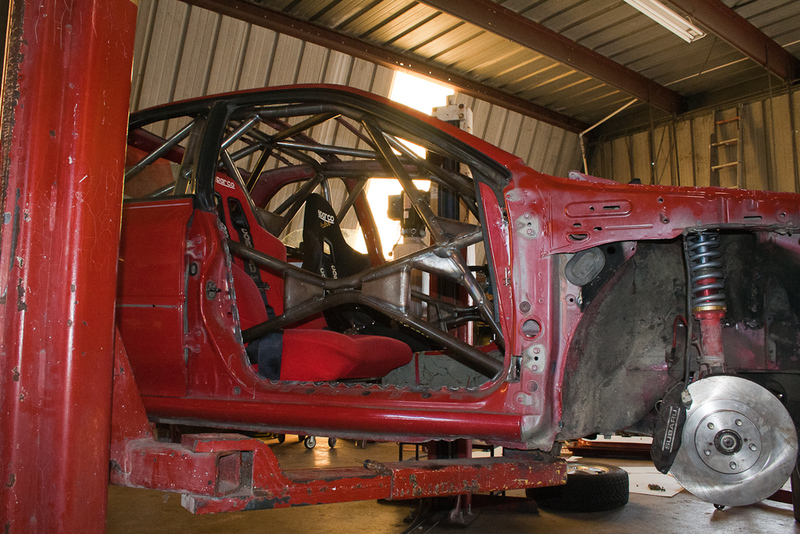 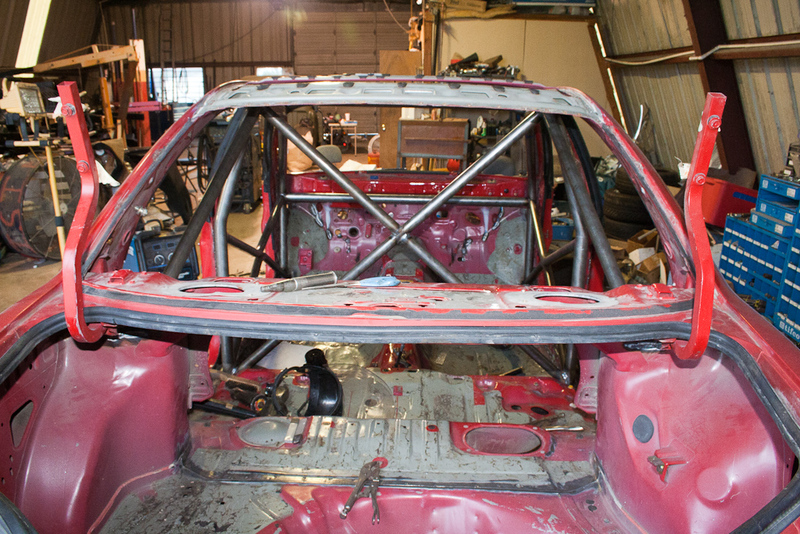 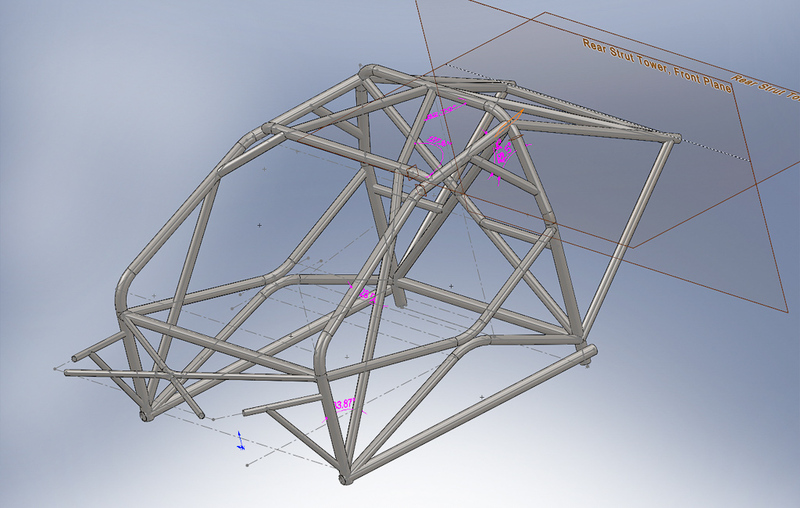 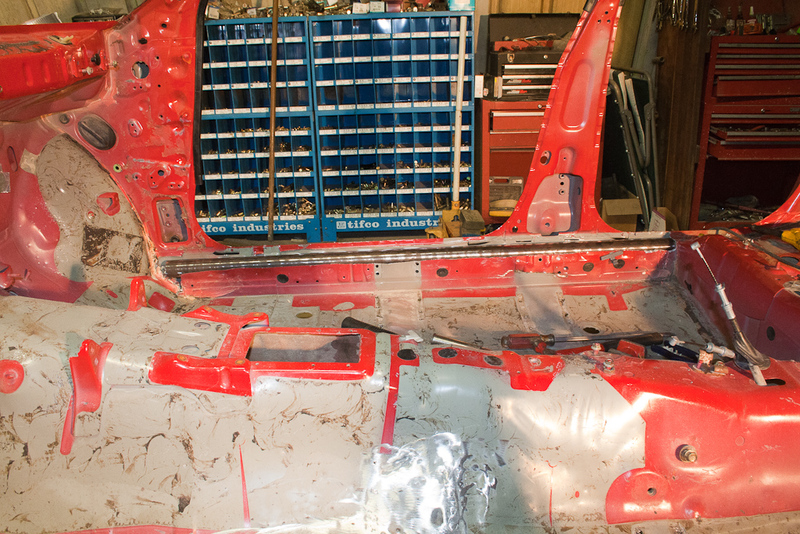 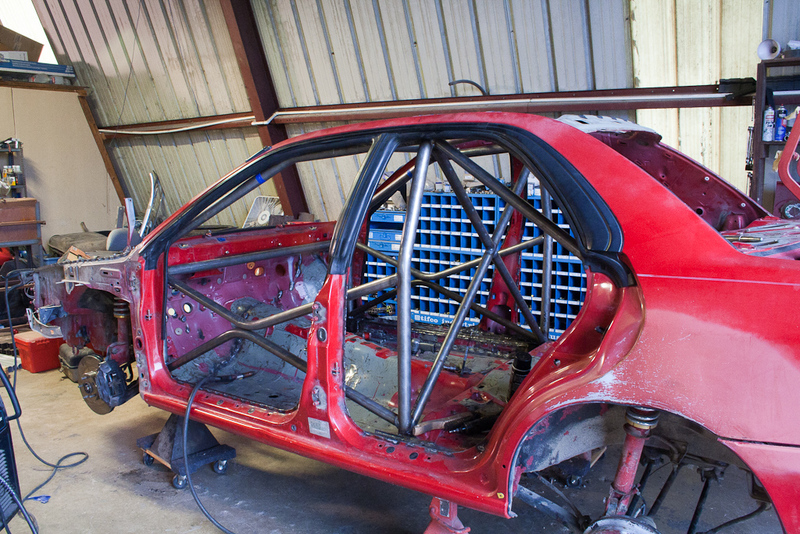 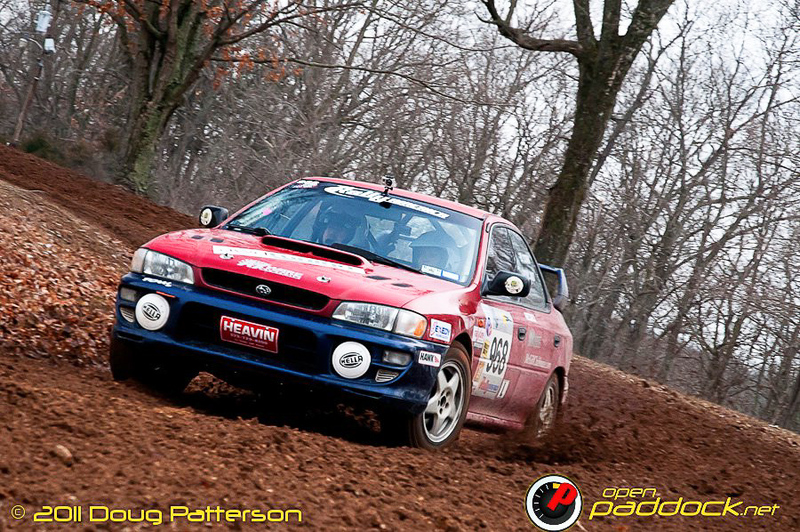 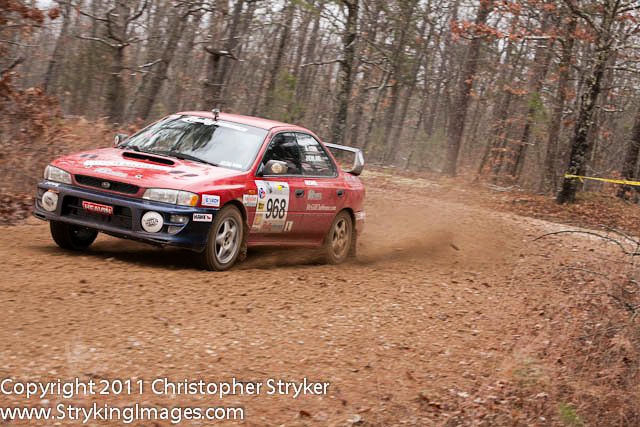 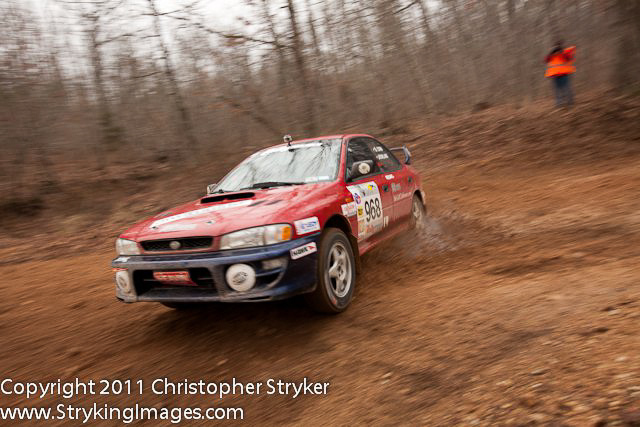 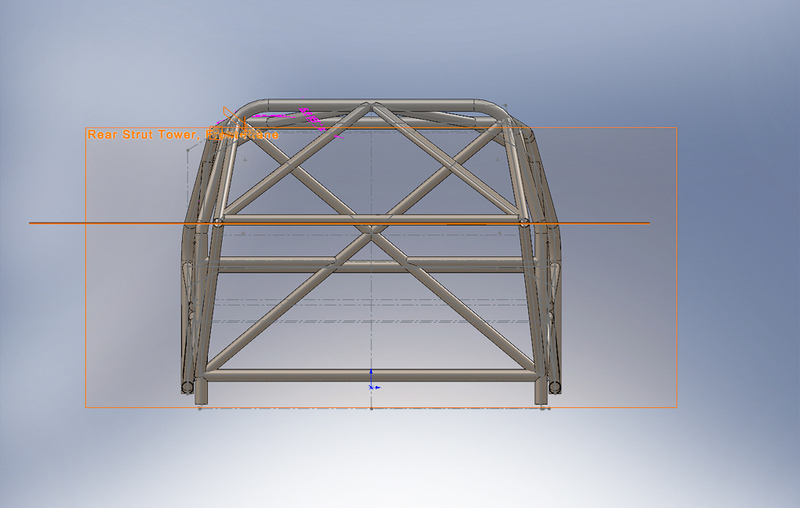 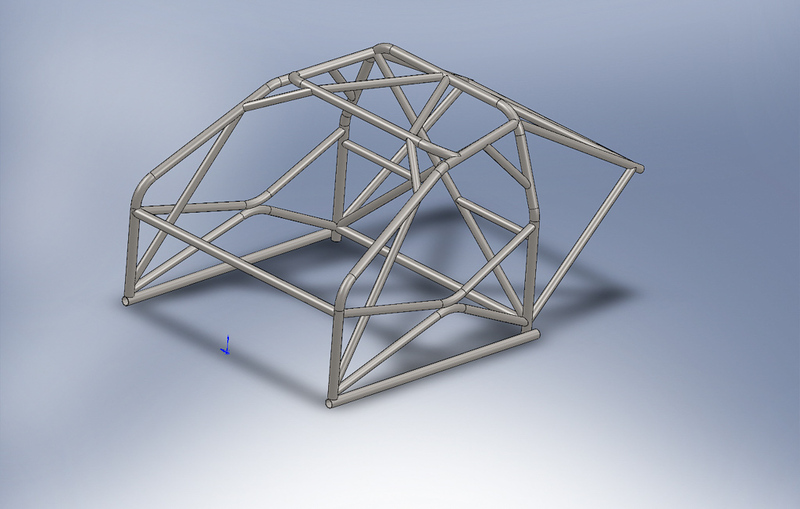 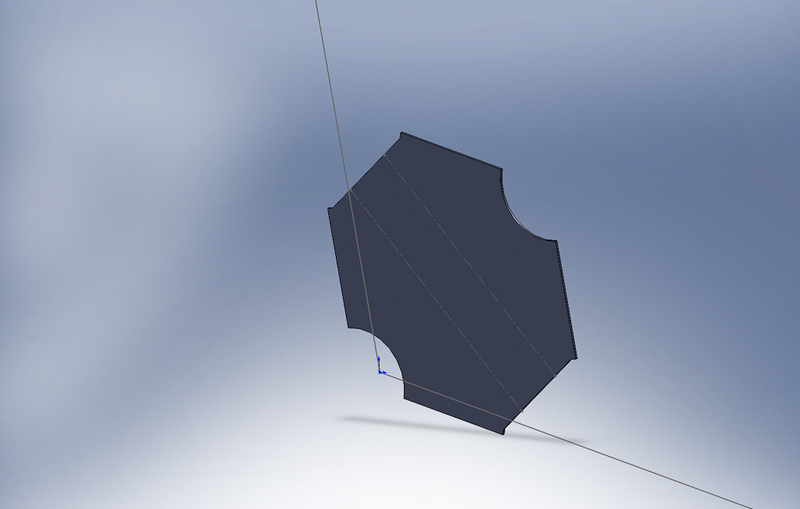 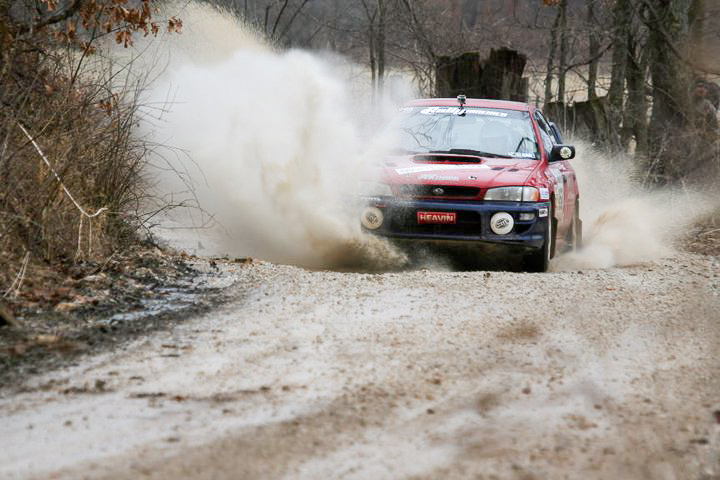 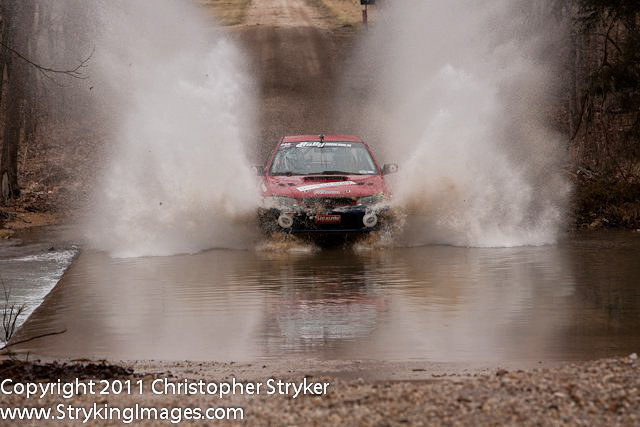 If you’re building a Rally car requiring the FIA cage expect to be close to the same price.